Today marks the 36th anniversary since Max Dugan Returns, which was released on March 25, 1983. I have fond memories of this film and the “getting rich” fantasy aspects of the film. I have visited these locations a long time ago for my blog, but thought I should post them here in honor of the anniversary. 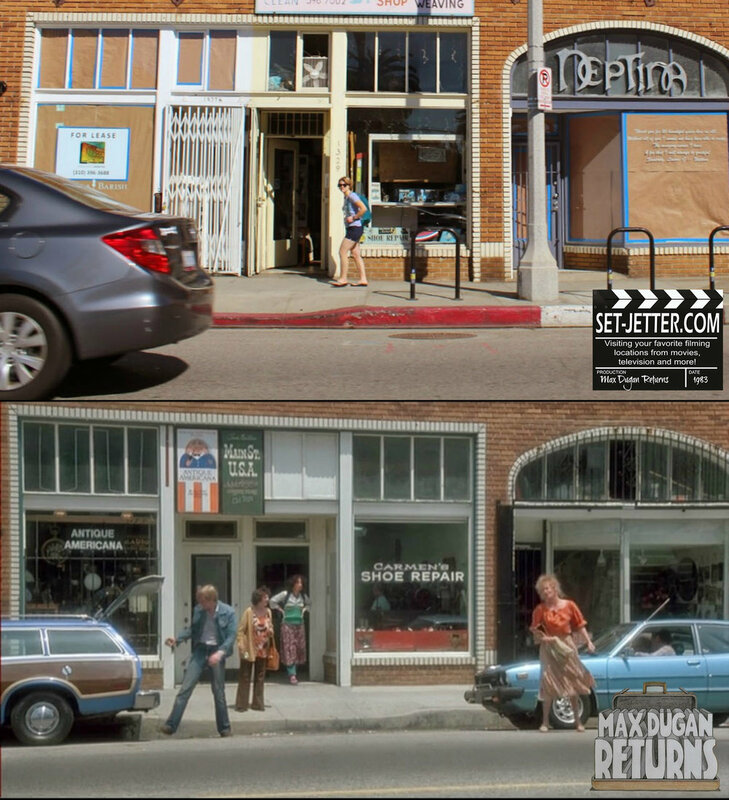 They dry cleaners where her car is stolen is at 1327 Abbot Kinney Boulevard in Venice, California. The school she works at is Hamilton High School at 2955 S Robertson Boulevard in the Culver City area of Los Angeles. The baseball field is connected to St. Pius X - St. Matthias Academy, located at 7851 Gardendale Street in Downey, California. As you can see, kids were playing that day so my pictures are pretty limited. Right next to the baseball field is Consuelo Street, which appears near the end of the movie. We now move back to the Venice area for more locations. Here is Muni’s Liquor store located at 2022 Pacific Avenue. The area where they park is Crescent Place Triangle, right around 1642 Crescent Place in Venice. 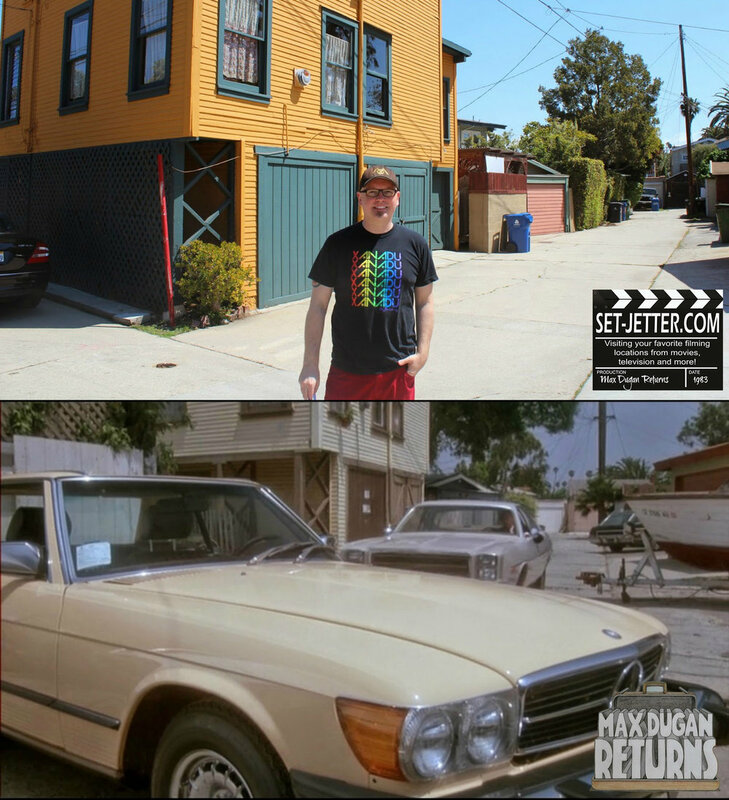 Dody Goodman’s house is in the alley on Rialto Street, just off of Shell Avenue in Venice. The house itself doesn’t look much at all like it did in the movie save for the roof. I have two different addresses. The back of the house shows 644 Palms Boulevard and the front of the house shows 646 Palms Boulevard in Venice, California.